Place for cars to enjoy track day? Recommendations? Anyone have experience with them (or any other missed by google)? which is best for a budget car enthusiast? Any input would be appreciated. Cheers! Maybe it's worth going to Buriram spend the night and do the big new track, Chang International... Here in the states I always spend the night before, so I have a good nights sleep before having fun. I fly over BIra often. The kart circuit is busy, the car track usually empty. Looks in good condition. Monday mornings is bike time. Usually quite a few guys there. 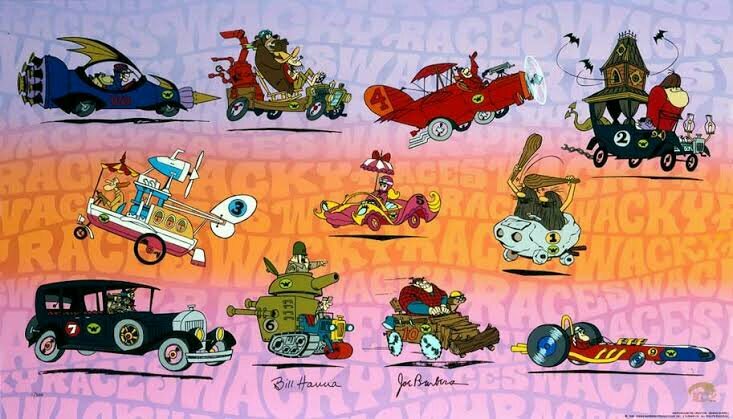 Everyday on Sukhumvit...is race day....wacky races. What kind of track are you looking for? Pathumthani is largely a drag strip, they do have a small road course that's primarily used for drifting. For road course, Chang in Buriram is definitely the nicest in the country, it's truly world class and meets FIA Grade One regs. For reasonably close to BKK and road course focus, BIRA is probably the best choice.